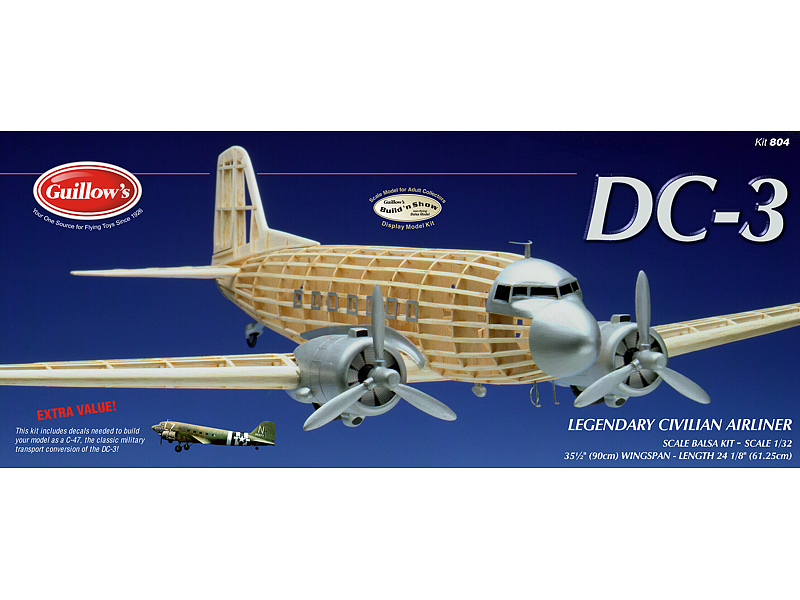 Considered to be the single most important aircraft in the history of air transportation, the DC-3 first flew in 1935. 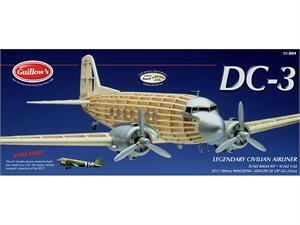 Douglas Aircraft built it as a replacement for the smaller DC-2. 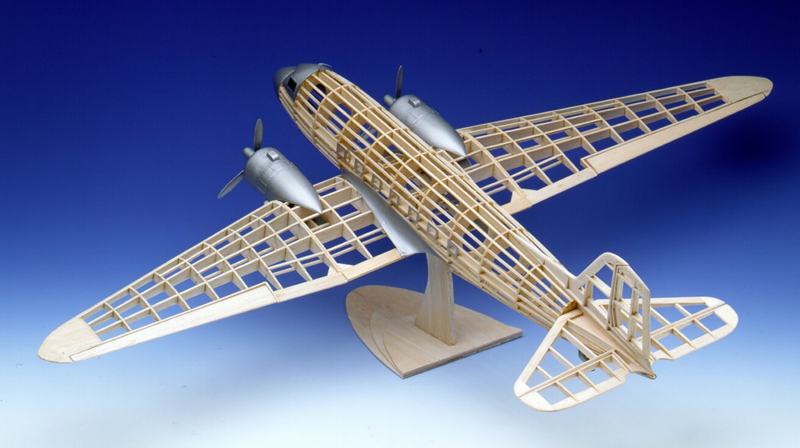 Its 180 MPH cruising speed made it the fastest of its day, and carried 11 more passengers than the Boeing 247. By 1938, 80 percent of all American commercial airline traffic was carried on DC-3’s. During World War 2, the military conversion of the DC-3, the C-47 was used by the thousands in every theatre of the war. After the war, many of the surplus C-47’s were converted back to civilian service.